At LASIK Vision Centers of Cleveland, we have invested in the best education for our staff and the latest bladeless LASIK technology to ensure that each of our patients has the best possible LASIK surgery experience and outcome. Many of the most frequently asked questions that our patients have about the LASIK process can be answered by watching the short videos below, detailing the advanced technology we use and the typical steps of a laser eye surgery. Countoura Vision uses the most advanced corneal mapping technology in the world. It maps up to 22,000 elevation points on the cornea and that information is fed into the Allegretto WaveLight Laser. This delivers the most customized Lasik treatment available. 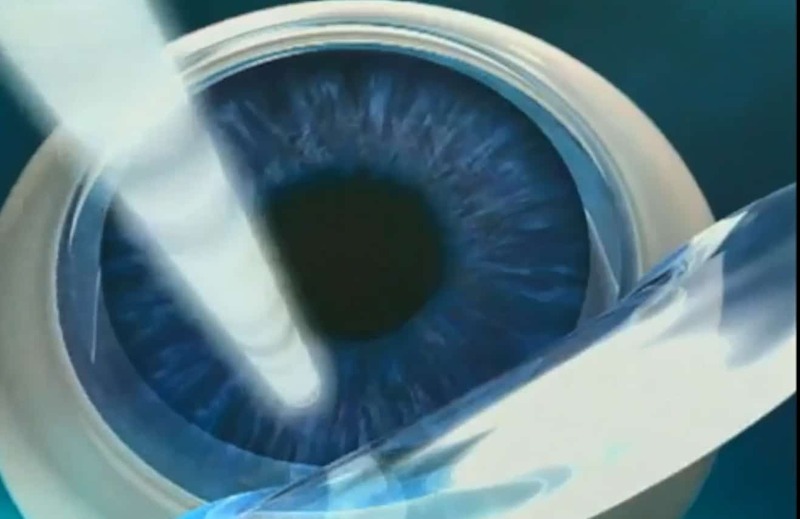 Intralase bladeless technology uses lasers in place of a mechanical cutting tool, called a microkeratome, which was originally used in LASIK eye procedures to cut the corneal flap. Instead, a laser is now used to create the thin, hinged flap in the eye’s cornea during the surgery. The laser reshapes the eye’s tissue and repositions the flap, which then adheres back to the patient’s eye and naturally heals. Ready to learn more about the LASIK eye surgery process? Contact the LVC team today.